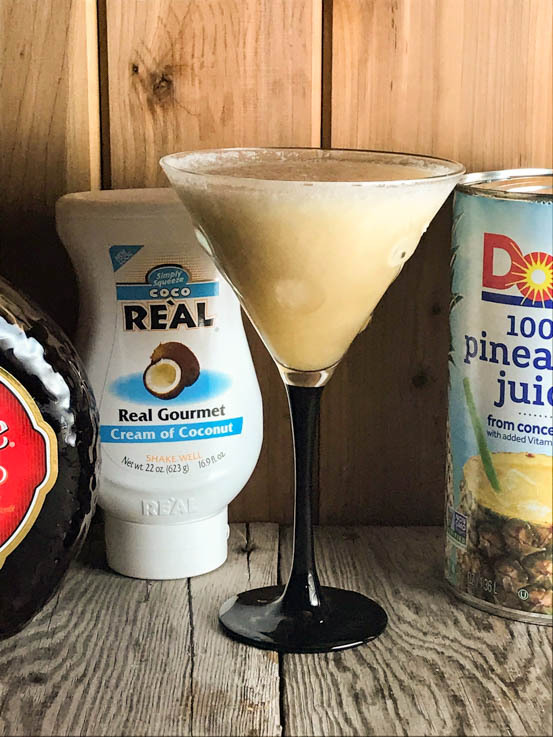 Break out the blender and make this Amaretto Pina Colada for a taste of the beach any time of the year. The blended goodness of pineapple juice, cream of coconut and rum topped with a shot a Amaretto just shouts sunshine and fun. During a recent vacation, Barbara and Kevin fell in love with the Amaretto Pina Coladas served at the Hyatt Regency in Bonita Springs, Florida. She ran right home and bought all the ingredients to make their own. You can make them too! You’ll only need pineapple juice, cream of coconut, rum, ice and amaretto. Isn’t it fun to bring a piece of vacation home with you? Either by making a fun drink like this one or recreating a local dish you tried while away? You can bring the tropics straight to your house with this fun recipe. When we got back from New Orleans several years ago, we were determined to make chargrilled oysters just like the ones at Drago’s. While oysters in Indiana aren’t exactly the same as the ones down there, we enjoy making them a couple times of year. They tried two versions of the Amaretto Pina Colada. For the first version, they used a bottled Pina Colada mix, but it just was not the same. Putting in the extra effort to make the pina colada “from scratch” made all the difference. This Amaretto Pina Colada is going to be their go-to fun drink on the weekend at home. The recipe below makes one large hurricane glass full or two small martini sized drinks. In a blender, mix together pineapple juice, cream of coconut, rum and ice until the desired mushy texture. In a martini or hurricane glass, pour one shot of Amaretto; top with the blended mixture. Like the flavor of Amaretto? Try Barbara’s Amaretto Chicken and Rice or Amaretto French Toast. In a blender, mix together pineapple juice, cream of coconut, rum, and ice until blended and slushy. In a glass, pour one shot of Amaretto; pour frozen pina colado over the Amaretto.